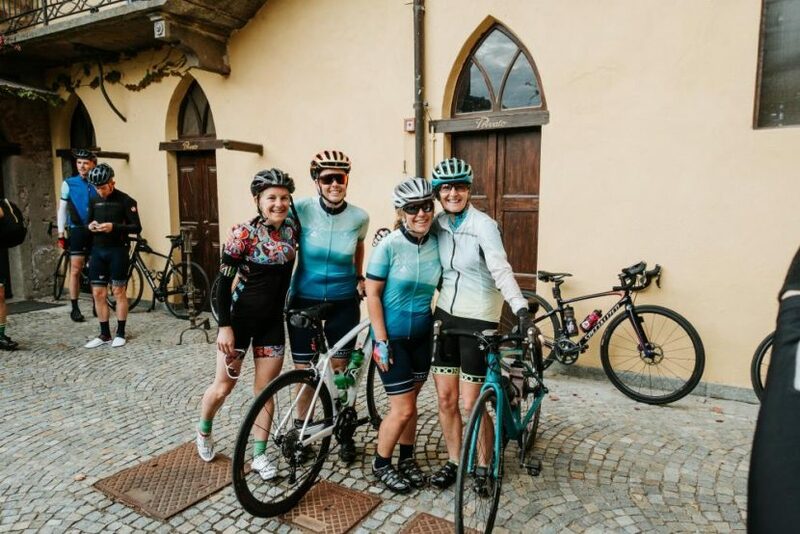 In 2018, with more healthy and active travellers than ever, guided cycle tours are an especially enticing option. There are a plethora of companies out there, and if you are in the market for a high-quality tour, it can be hard to know what to look for. Whether you want an educational experience, a scenic tour or a culturally immersive journey, we can help you out. 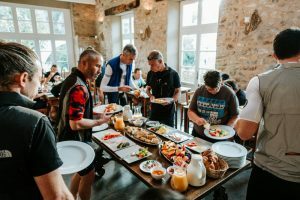 At Bike Odyssey we offer industry-leading cycle tours of Europe, South America and Australia, and believe that we encapsulate the qualities of fantastic cycle touring globally. If you are considering cycle tour options for these three locations, there are a few things you should be on the lookout for. 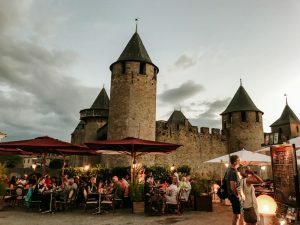 While you can cycle tour just about anywhere in the world, there are a few locations that seem to be popular options for tours. With a historical base, we have constructed our cycle tours on the places that the enthusiastic travellers of the world flock to most. 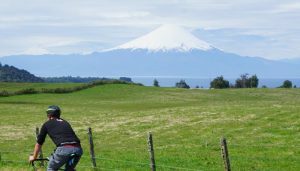 Due to the proximity of different cultures and the rich history of the areas, our original cycle tours take place in South America and Europe. So depending on what aspect of cycle touring you are drawn to, either one of these options could be appealing! An often neglected aspect of a cycle tour is the equipment. When you are screening potential companies, you should inquire as to how modern their bikes and GPS’ may be. At Bike Odyssey, we use only the newest and innovative technology for tracking. We use the Hammerhead Karoo, the latest and best GPS unit for cycling on the market. We also offer hire of the highest model bikes across many different brands such as Trek, Specialized, De Rosa and Canyon. Rather than undertaking a cycle tour where the guide is just as unfamiliar with the country as you are, you should look for a company that uses passionate and knowledgeable guides. Our tour guides are well versed in cycle tours and come from backgrounds spanning a range of different industries like journalism, academia and tourism. With this attention to detail and prior knowledge base, you can rest assured knowing that the tour will be an educational and enjoyable one. You will obviously want the cycle tour you are doing to have a real cultural experience. At Bike Odyssey, riding is just a part of the journey. You will interact with different people, stay in world-class accommodation, and experience the culinary delights the country has to offer, allowing you to get a real sense of what these countries are really like. If you are looking for a cycle tour company that can do it all, look no further than Bike Odyssey. With a mantra centred on differentiating our tours from others in the market, you know that your experience will be unique with Bike Odyssey. Visit our Tours page today for more information.